It all started with the development of PMDoS brochure, where MI students with the trainers together development the Day booklet for all PMI Australian chapters, it was a nice project to work on and help such incredible event. 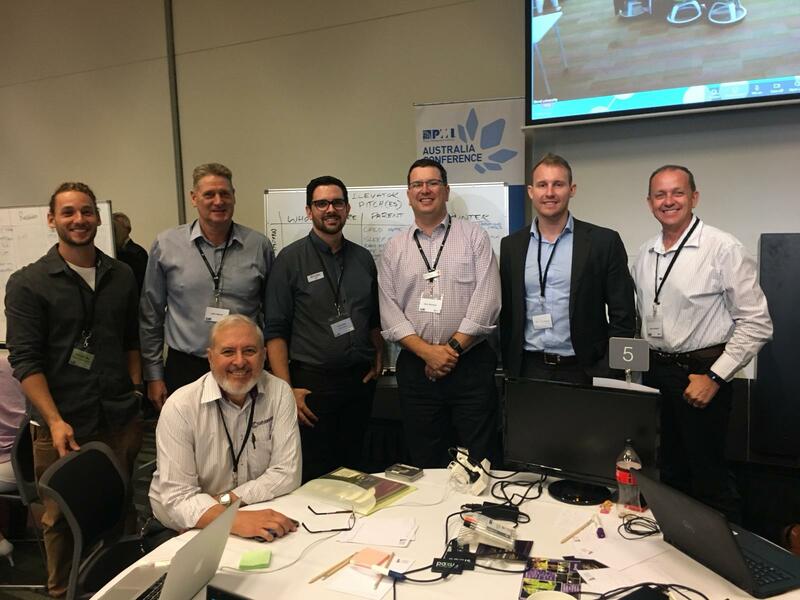 On Monday 29 October 2018, the Project Management Day of Service was held around Australia. The enthusiasm among our students, project managers, specialists and nonprofits alike was contagious. It was a pleasure to work together with PMI Queensland Chapter and all other chapters around Australia to make it happen. Not just an exciting experience for our students, it gave them the opportunity to network, improve their skills and learn from the best in the industry. It was a unique opportunity for us to give back to our society and the same time unleashing the potential of different charities and not-for-profit and use the professionals time and talent for good! We had students and trainers heading to Brisbane, where it was held the biggest PMDoS of Australia, and some others staff and students who attended the Bond event. “This event gave allowed me to watch and learn from the best in industry, it was really good to see how they work, their practices, and apply project management techniques in any project” Marcela, our Diploma of Project Management student said about the event. Many organisations have committed to taking part in the PMDoS18. Over 100 Project Professionals, plus sponsors have donated expertise and resources enabling PMIQ to create a successful event. Mindroom Innovation is proud to sponsor such event, and we are looking forward to sponsoring them next year.